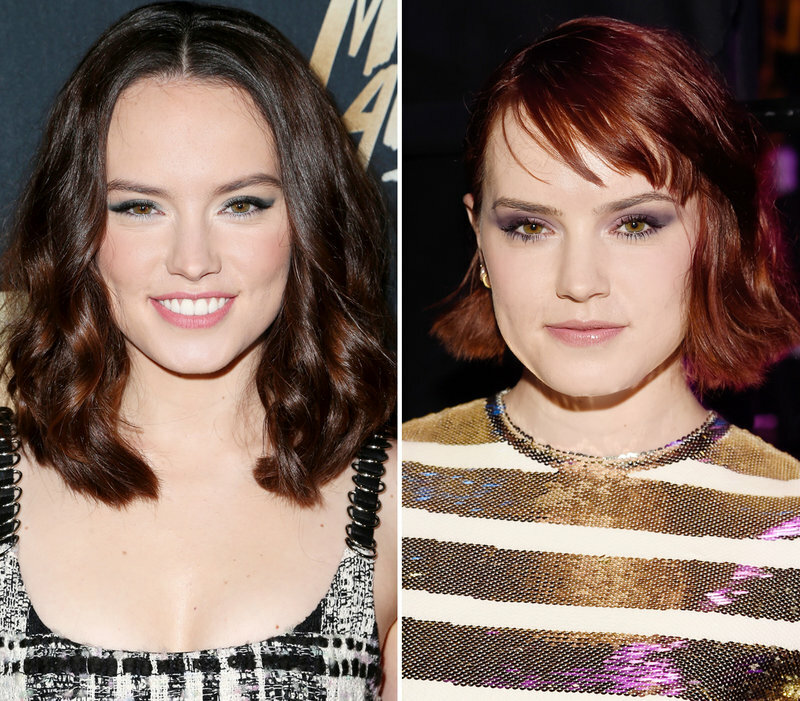 Actress DAISY RIDLEY showed up to the 2016 Teen Choice Awards with a new deep red Bob. What do you think? Does it suit her? 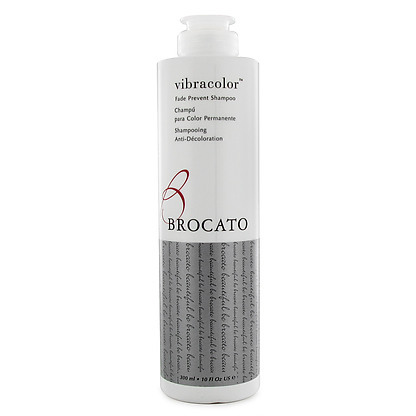 Remember if you are looking to make the plunge and go a nice vibrant red, Always remember to think of your skin tone. 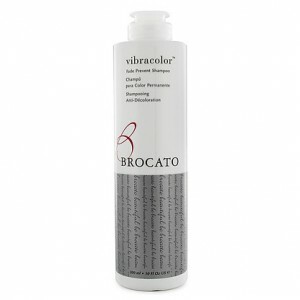 These vibrant colours usually work very well on fairer skin tones rather than darker. Also It is a lot of maintainence to keep the colour looking vibrant and healthy. If you are interesting in discussing vibrant red hair colours please see one of our amazing hairdressers at our Taigum or Strathpine hairdressing salons. Most of us have never even considered the idea of brushing our hair before we jump in the shower, but it makes sense though. You lose quite a lot of hair during the washing process, and guess where all of that hair goes? Down the drain! 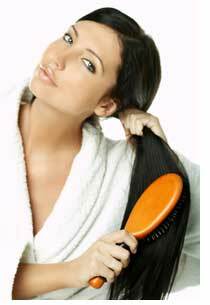 To reduce clogs, brush before you wash, especially if you are prone to tangles. Remember a good brush for the job is a pure boar bristle or natural fiber brush, not only is is gentle on the hair and promotes healthy growth but also they are designed to prevent uncomfortable snagging that some plastic bristle brushes and combs seem to be notorious for. 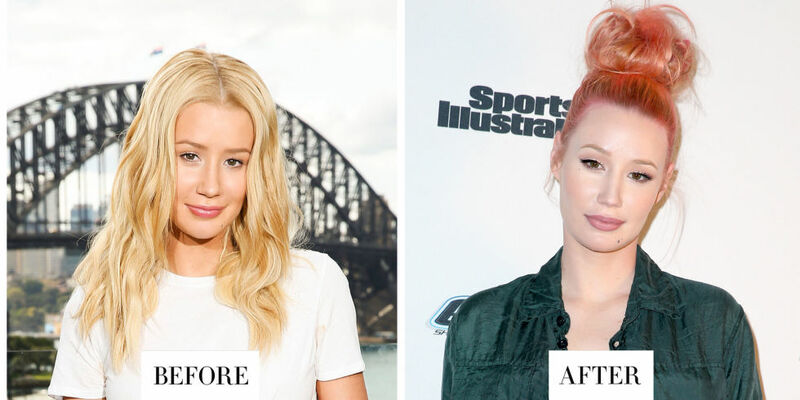 It probably comes as no surprise that Australian female rapper Iggy Azalea has decided to take the plunge like many celebrities before her and changed her hair to a fantasy colour. As you can see in the Sports Illustrated shoot above these Fantasy colours fade reasonably quickly if a stain is used. 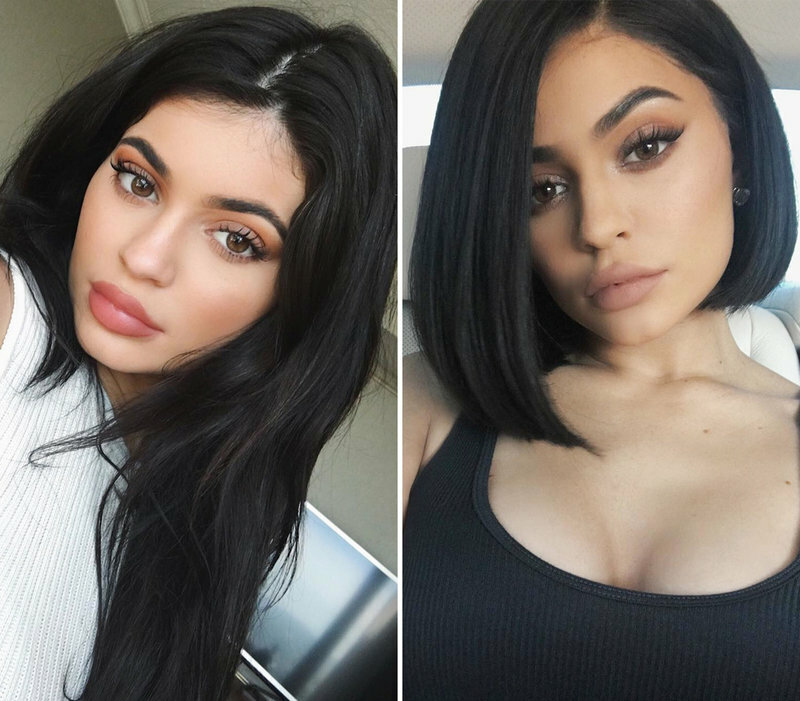 Don’t despair though if a you are looking for a bright “out there” colour there are alternatives that we can use in salon that with a little maintainance will last with much better lasting potential. 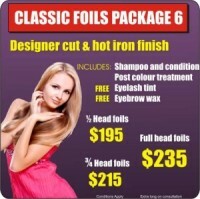 If you are interested in discussing options for your dream fantasy colour, come in and see our talented team of hairdressers at our Taigum and Strathpine salons for an obligation free consultation and quote. Feel like a Princess and switch our cotton pillow cases to silk. Not only is it better for your skin, but it does wonders for your hair! Cotton robs your hair of moisture as you sleep and is more likely to cause bed head. 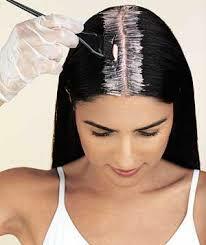 It is also generally much harsher on your hair and can end up causing damage and split ends. It doesn’t seem like it would make much of a difference, but we sleep on it every night, so it adds up.